Having the most accurately placed labels and absolutely reliable application are obligatory conditions regardless of the label types and the capacity that you require for your products. 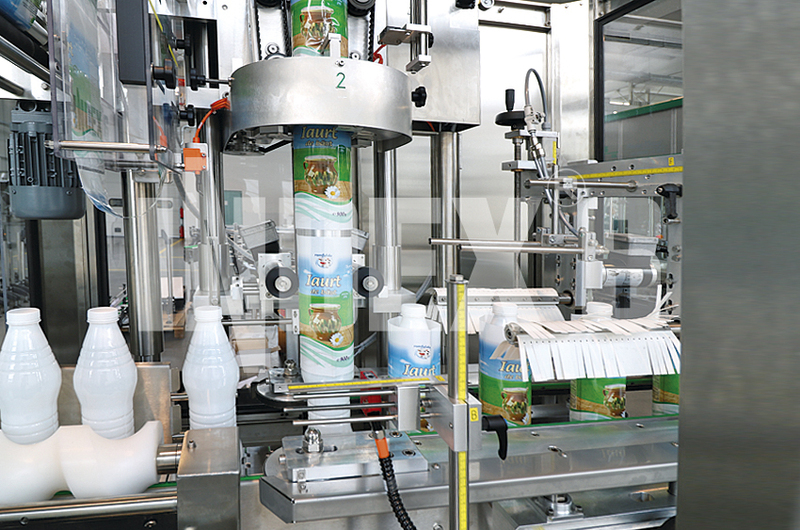 INDEX-6® has developed various automatic labeling machines and complete turnkey label packaging systems that use different types of labeling technology utilizing a different number of labeling stations and guaranteeing an application that renders label inspection needless. The labeling machines of INDEX-6® are capable to work with paper, polyethylene and other saturated or transparent labels and all types of glass, PET, HDPE, PP and tin containers. For our turnkey solutions we offer hot glue labeling machines for roll-fed and pre-cut labels, cold glue labellers, self-adhesive labellers, sleeve labeling machines and capsules applicators. The machines from series IND-Lab 31, IND-Lab 32, IND-Lab 33 and IND-Lab 34 are linear pressure sensitive labellers that provide surface labeling of flat, flask, cylindrical and conical containers with medium and medium-high capacity and application complexity. They are designed to apply self-adhesive labels on the front and back, wrap-around labels, collars, L and U type tamper evident labels and excise labels. The machines from the IND-Lab 36 series are rotary labellers with appreciable labeling power, providing high performance and high positioning accuracy even for complex container shapes, label positions and label combinations. The IND-Lab 38 series comprises machines for application of thermo-shrinkable labels and steam tunnels for shrinking of the labels. Our sleevers work with full-body sleeve, partial sleeve and tamper-evident thermo-shrinkable label. The steam tunnels use up to five different-temperature sections allowing graduate label shrinking and accurate shape following. 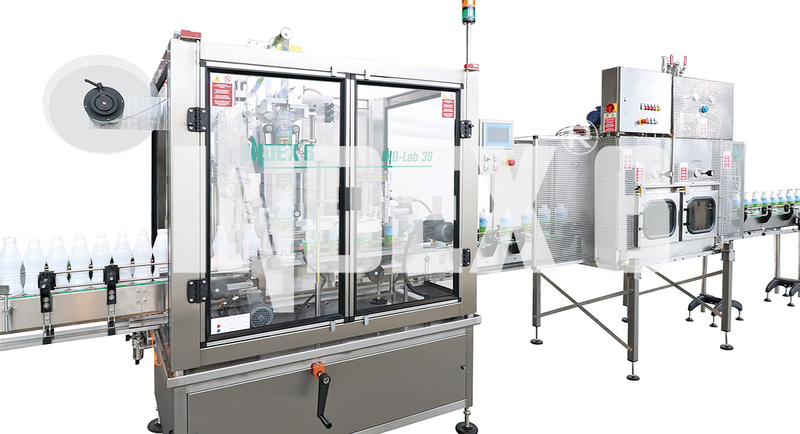 For capsules on the bottle neck INDEX-6® offers the machines from series IND-Caps 84 which provide application of thermo-shrinkable capsules and rolling of poly-laminated capsules, both on one and the same machine.